This makes it a useful supplement for anyone trying to lose weight, diabetics and women with polycystic ovarian syndrome. Insulin has many important roles in your body. People with too much insulin in their bloodstream are said to have insulin resistance, syndrome X, metabolic syndrome or pre-diabetes. They are all similar conditions. Due to modern diets and lifestyles, nearly everybody produces more insulin in their pancreas than they should. This is a problem because if blood insulin levels have been too high for years, the cells of your body start to ignore it. The insulin becomes less and less effective at its important job (getting glucose inside your cells so you can burn it for energy). This means the calories you consume are more likely to be stored as body fat rather than burned up for energy. So people with insulin resistance often feel overly tired and they may suffer with hunger and cravings. Eating too much fructose can cause insulin resistance. It can also cause fatty liver and deposition of body fat around the torso. Fructose is found in ordinary sugar as well as many alternative sweeteners such as agave, honey and maple syrup. Experiments done on rats have found that taking a bitter melon extract can protect the body from the harmful effects of sugar. Specifically it reduced blood sugar levels and made the rats less insulin resistant. Even though this particular study was conducted on rats, most drugs and nutritional supplements are metabolised the same way in rats and humans. When I formulated Glicemic Balance capsules I specifically included bitter melon because I’m aware of the beneficial effects it has in my patients. 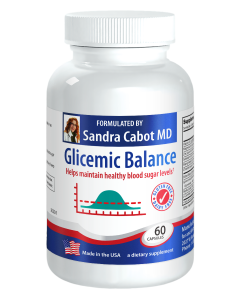 It gives diabetics better blood sugar control and helps my patients maintain better health if they go off track with their diet. By improving insulin resistance, bitter melon makes it easier to lose weight and it reduces cravings for carbs, thus making it easier to stick to a healthy diet. 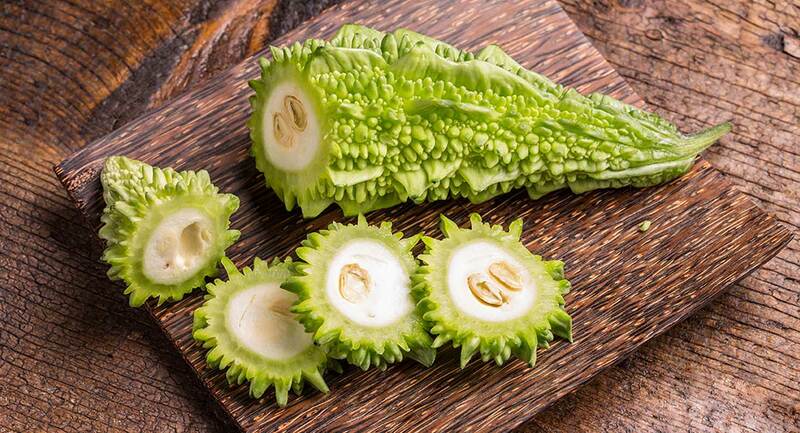 In the study, bitter melon also helped to reduce blood fats including triglycerides and cholesterol.